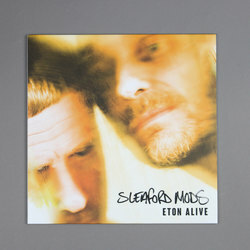 Sleaford Mods - Eton Alive. Vinyl LP. Bleep. 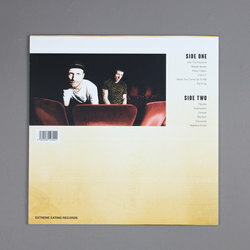 Sleaford Mods’ star may have risen rapidly in the past few years, but through the changing circumstances the band have remained committed to their schtick. 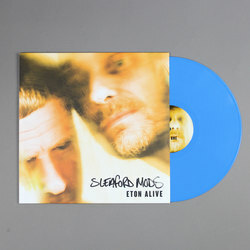 Sticking to their roots means that new LP Eton Alive (great title, that) is as vital as any of Sleaford Mods’ other albums. Andrew Fearn’s beats are still a cheap, nasty home-brew of grime, jungle and electro-punk, and vocalist Jason Williamson remains as eloquently furious as ever. Eton Alive is out via the pair’s newly-minted Extreme Eating Records.